The Apple iPad is a great tablet, but probably not the best when it comes down to the operating system. What sets it apart from other competing tablets running Android or Windows RT is that it has a plethora of spectacular apps, and that’s what seems to matter the most these days. 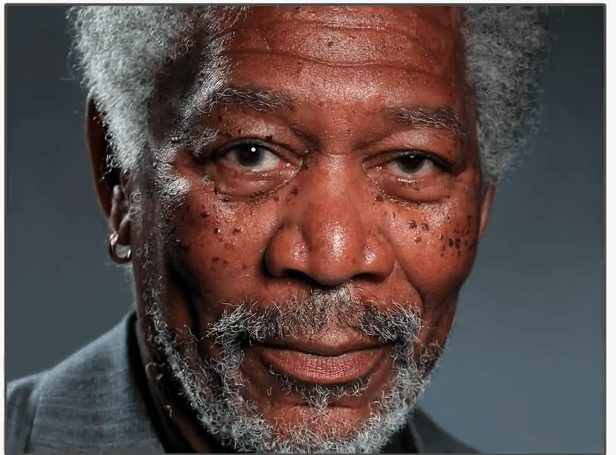 All right, so the artist who goes by the name Kyle Lambert, used an app called Procreate to conjure up this incredible lifelike portrait of Morgan Freeman among others. It just looks too real to be true, and I’m wondering if my eyes are being deceived somehow. Just look at the painting of Morgan Freeman, it looks exactly like the original picture. We’ve created a side-by-side comparison of the alleged painting with the original below, so feast your eyes. Bear in mind, it’s not the best image editing you’ll ever see but just cut us some slack. Now, Mr. Lambert did another with Rihanna, and it looks just as real. However, I began to have doubts when I saw his portrait of Jude Law. You see; you can clearly tell that that image is a painting, so what happened there? 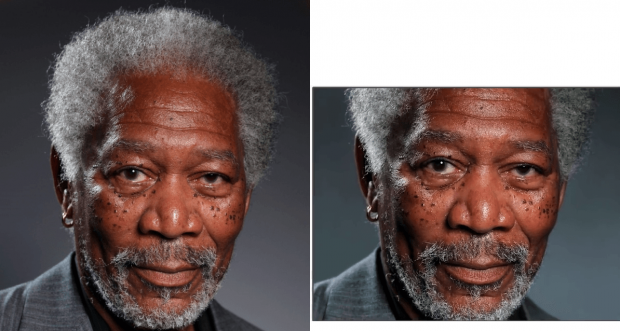 Did his artistic skills took a nose dive or are the other lifelike paintings just real images that were touched up a bit?